Okay, so I'm finally starting to get used to my Windows Live Movie Maker, rather than my good old faithful WMM, which I honestly think was easier to use. He is right. I cannot find it either. Last edited by whs; 18th July 2010 at 10:27. Hey I tried the beta version for some time but I couldn't found Timeline option in it so uninstalled it, is it there? 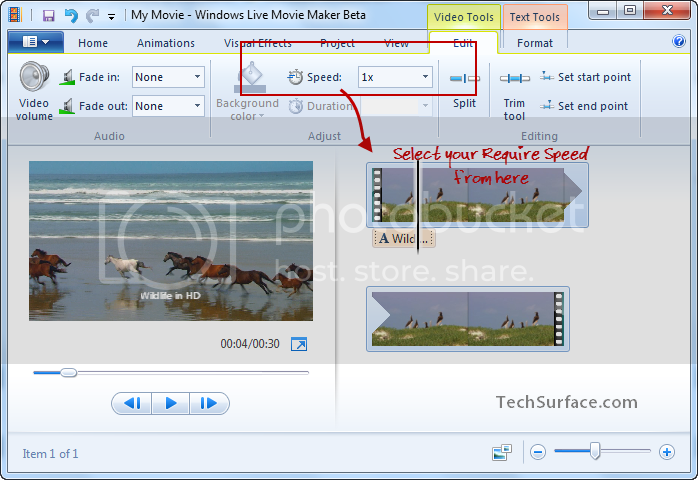 Yes, its there in WL Movie Maker Wave4 beta. Also will be enabled when you upload a video.